Successfully Added Roof mount TFT-LCD monitor 8 inch 16:9 with DVD player to your Shopping Cart. 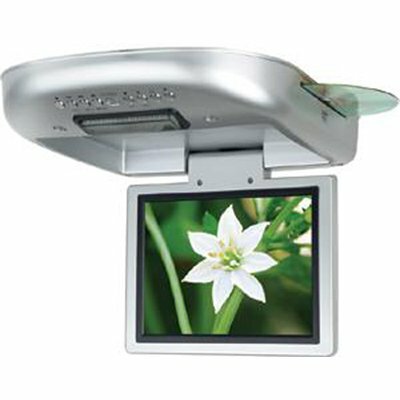 Roof mount TFT-LCD with build in speaker and DVD player for /PAL/NTSC System. Combining great design, the latest technology, and high performance, this wholesale product will exceed your expectations.